Emerald is a gemstone and a variety of the mineral beryl. Its coloring is green by trace amounts of chromium and sometimes vanadium. Emerald is a cyclosilicate. 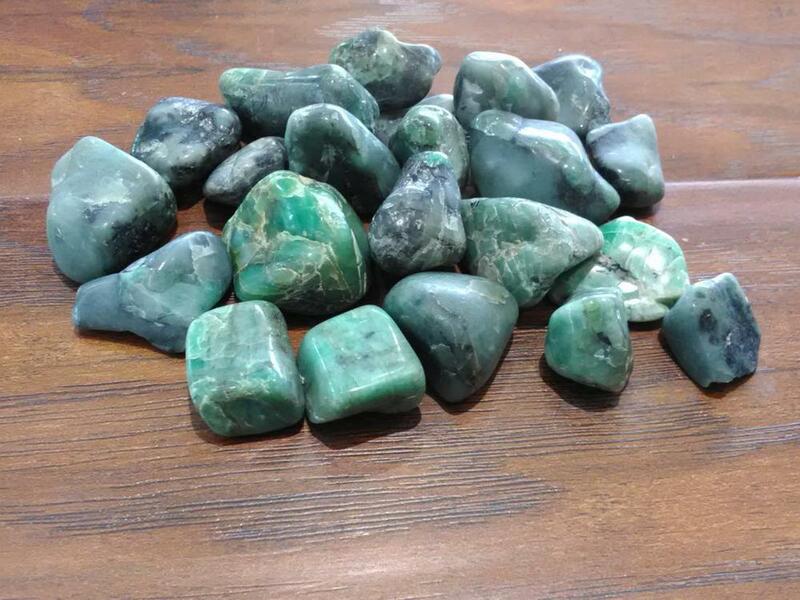 Emerald is a stone of great harmony, wisdom and love. It can be a bridge between 2 people. The emerald vibrates with love. Giving your lover this stone will bring them closer if the motives are pure love.